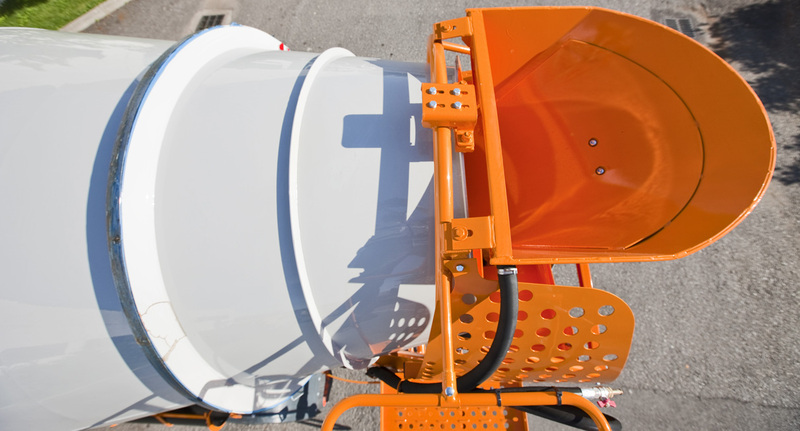 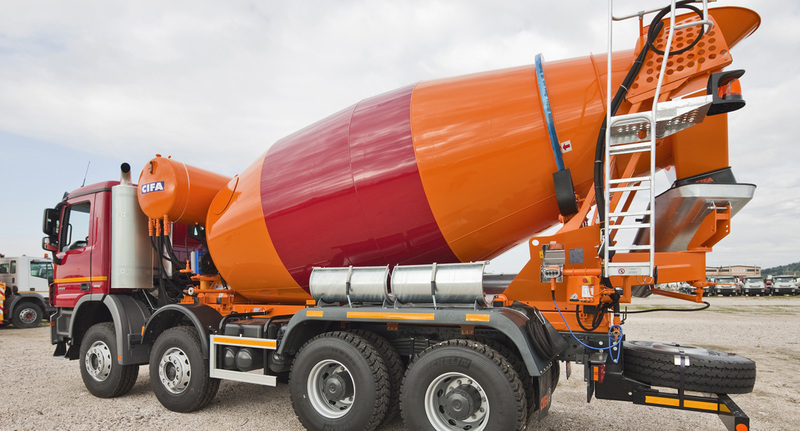 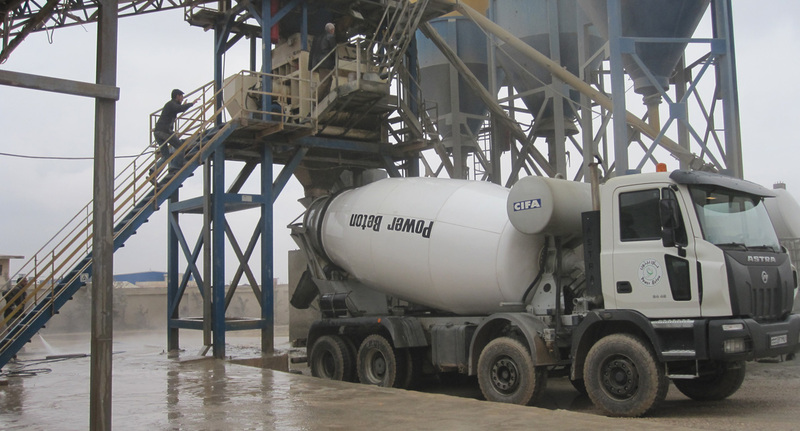 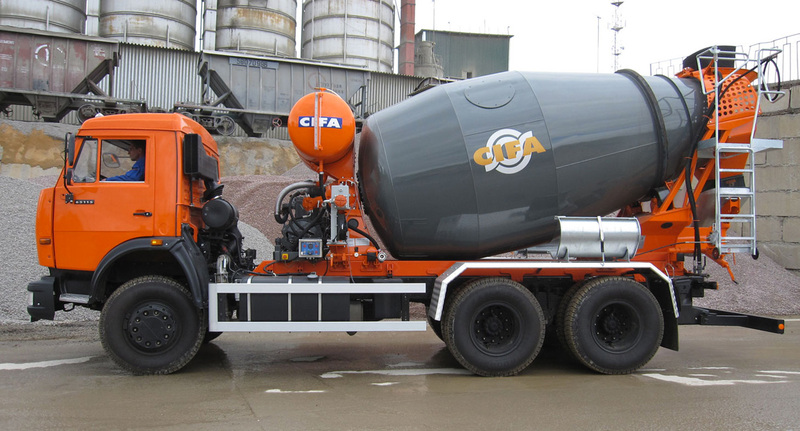 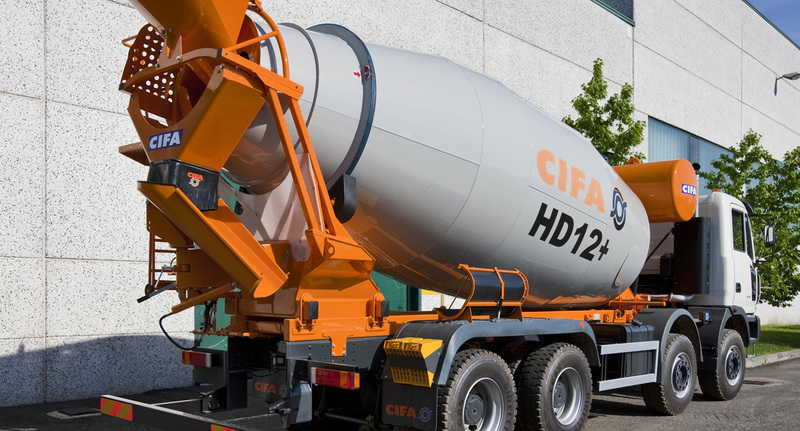 The HD 12+ is a mixer with very high payload capacity (>12cm) specifically designed for heavy duty markets. 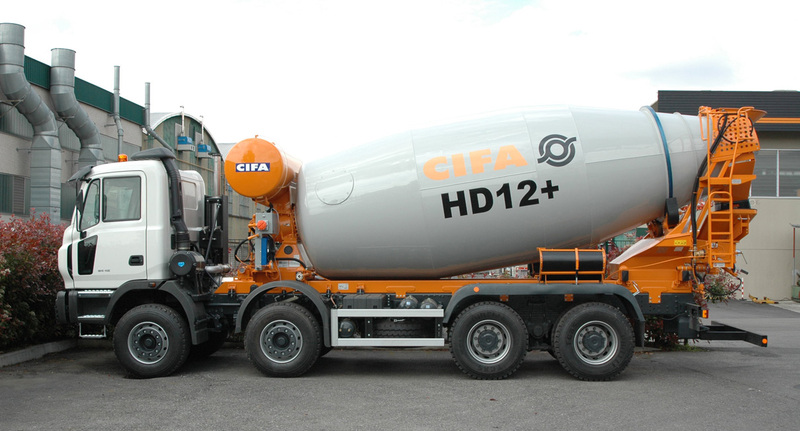 The HD/HDA7, available with or without auxiliary engine, is a mixer specifically designed for heavy duty markets. 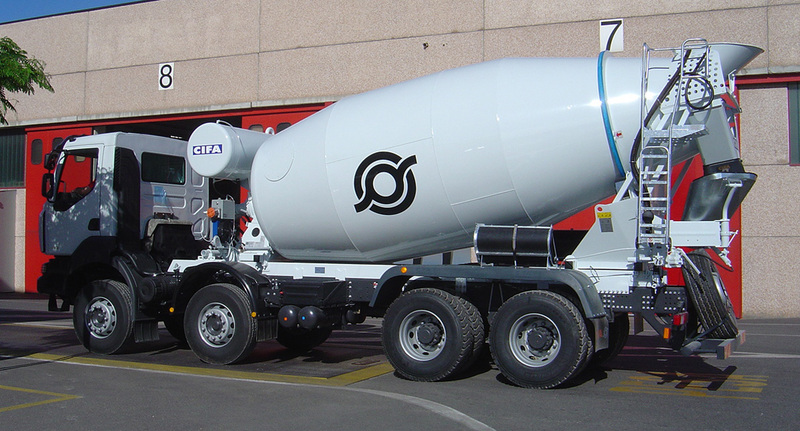 "RY" and "SRY" series is conceived with soft and compact line. 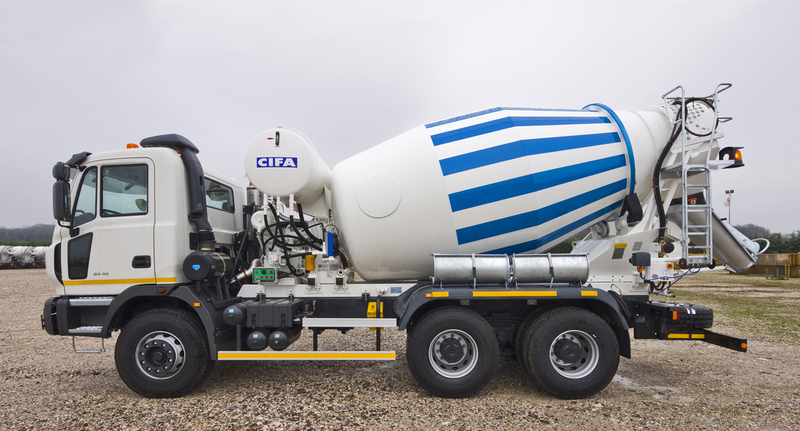 "RY" range is activated with power take-off system, while the "SRY" range is activated with auxiliary engine assembled on mixer sub frames.